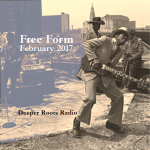 We get serious about the deeper roots … going much deeper this evening, working mostly in pairs, exploring the blues from the Delta and beyond. Acoustic blues, played on the front porch with the evening sun finally set beyond the hill. Blues from the cabin if you will. We’ll hear acoustic sounds from Big Joe Williams, Son House, Honeyboy Edwards, Mississippi Fred McDowell, and many others including a small sampling of some contemporary performers. Sonoma County Community radio’s musical archives are brimming. 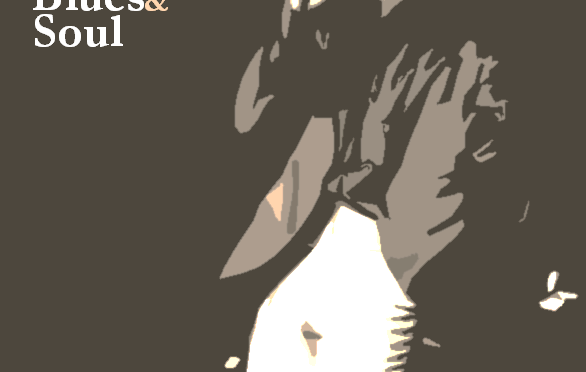 ….’Cause it’s gotta have soul, rhythm, and blues to make the cut this week. That’s the answer to the question. We’ll look to a couple of iconic comedians from the late 70s to inspire us with a collection of sounds lifted from their albums…and their movies. Why not? Jake and Elwood teamed up with Stax legends Steve Cropper, Matt “Guitar” Murphy, and Duck Dunn to deliver punch after punch and we’re going to sample the best of it. 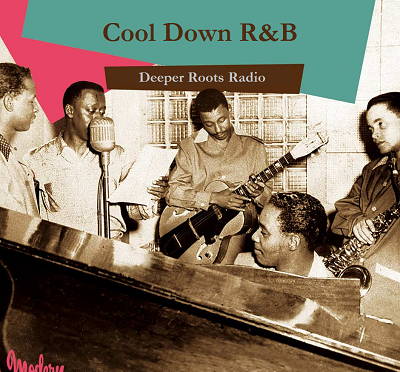 We’ve got Willie Mabon, King Floyd, Johnnie Taylor, Big Joe, The Robins, The Soul Survivors, and (of course) Aretha…all for you in a two hour rhythm & blues & soul extravaganza this week on Deeper Roots. 9 Sam & Dave Soul Man The Best Soul Album In The World… Ever! One of the more popular topics that follows the Americana and roots landscape (aside from love, death, and the gospel) is the topic of ice cold beer. Beer in the morning, beer in the evening, beer at suppertime. And our show this week is a sampler of 30 plus tracks of (mostly) country, rockabilly, rock, some blues, and we’ll be including some vintage television commercials that celebrate the suds. So kick back with a cold one and tune that dial to Deeper Roots on KWTF with your host Dave Stroud this Friday evening at 9 Pacific as he steps up to the bar and shares a wild assortment of songs about a cold brew or two…and we’re not talkin’ boojie coffee. 3 Smiley Maxedon Give Me A Red Hot Mama And An Ice Cold Beer [Album Version] Hillibilly Boogie! 31 The Texas Tornados In Heaven There Is No Beer !Esta Bueno! Mellow R&B from a broad spectrum of performers who made a mark in the decade or so that preceded rock ‘n roll’s infancy. Indeed, they participated in the birth of the form with a sound that included the vocal quartet, jump and swing, and an incessant beat that could not be ignored. We’ll hear from the ‘feisty females’ of the day: Varetta Dillard, Blue Lu Barker, Big Maybelle, and Bernice Gooden right alongside Buddy Johnson’s Orchestra, the Three Bits of Rhythm, The Cats & the Fiddle, and Luke Jones and the Orchestra. 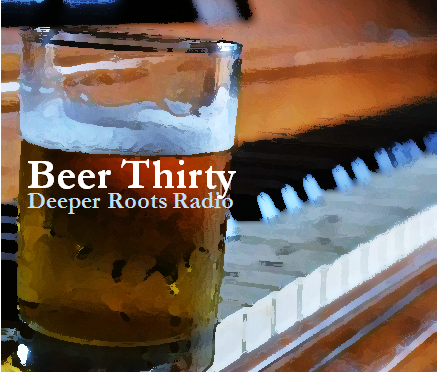 Deeper Roots digs into a collection of tracks, some familiar, some from so deep in the archives that the dust is part of the sound, on another Friday evening of American roots sounds for Sonoma County community radio. 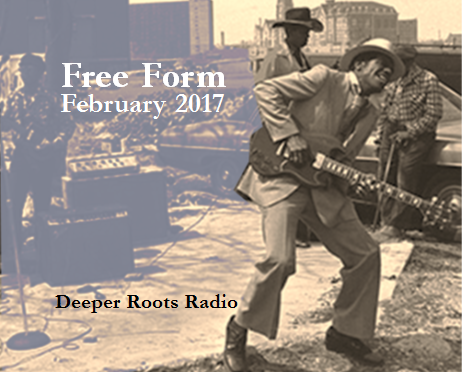 We return to a free form blend of American roots this February evening. 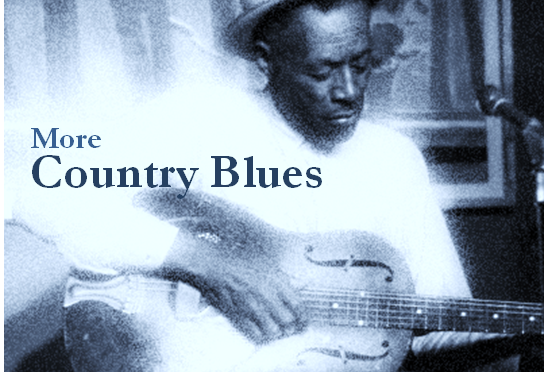 Our topics are of the varietal kind including a collection of blues including the Cocaine Blues, the Guitar Blues, Aunt Hagar’s Blues, Frisco Blues, and Evil Hearted Man Blues. We’ll also bring up the topics of Civilization with Louis Prima, Old Fashioned Love with The Mills Brothers, and Emmett Miller will delight the crowds with his jelly roll song. It’s R&B, blues, country, jazz and rock on a Wednesday evening in West County. 7 Ted Lewis Aunt Hagar's Blues Is Everybody Happy Now?